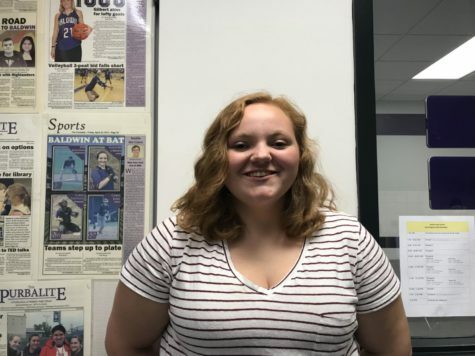 Erin Fader is a junior and the copy chief for the Purbalite. You can usually find her either cheering on the Baldwin Highlanders or sitting in a cocoon of blankets reading fan fiction. She also enjoys anything having to do with potatoes.